I was listening to my favorite radio station one time and it was one of those portions wherein they state a question of the day (or hour rather) and anyone can just phone in and give their opinions. And the topic of the hour was “If you could only choose one meal for the rest of your life, would it be breakfast, lunch, or dinner?” I wasn't able to call in because I was on the road that time (and I don’t really participate on those calling interactions anyway hehe I’m too shy) But I in my head I knew what my answer was without even thinking.. 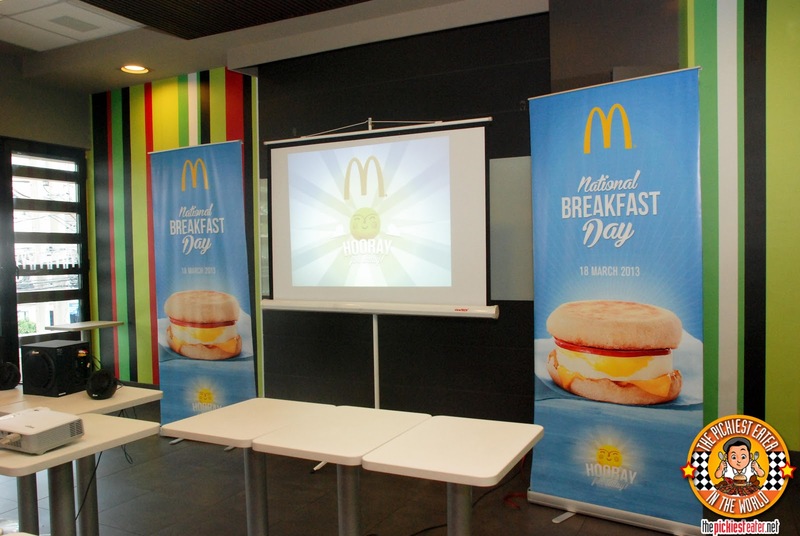 Imagine my surprise when I found out last Friday during a McDonalds Breakfast event that March 18, 2013 is going to be hailed as National Breakfast Day! Wow! This is going to be like a second birthday to me hehe. It’s all thanks to McDonalds for establishing the first international Breakfast celebration! I am such a breakfast person. Ask Richie. He’ll tell you. You need to feed me breakfast or you’ll witness my evil Gemini twin! (It's true. I have the bruises to prove it. Hehe - Richie) And not fruits or oatmeal please. My breakfast should always always consist of rice, egg, and any of the following: TJ hotdogs / Spam / Sweet Ham / and of course BACON! (Duh). Serve me these and I’ll be my happy jolly Gemini twin all day! After all, Breakfast IS the most important meal of the day. But what I love even more than breakfast is breakfast that is not prepared by me. Hehehe. Meaning breakfast that is easily available and something I just have to buy. So each time I have to drive Richie to work, just after dropping him off at his office, I almost always pass by this little place called McDonalds Paseo De Roxas for a little drive-thru. And I honestly really look forward to this. It’s like a little vacation for me from mommyhood and household chores. So what have you learned so far? 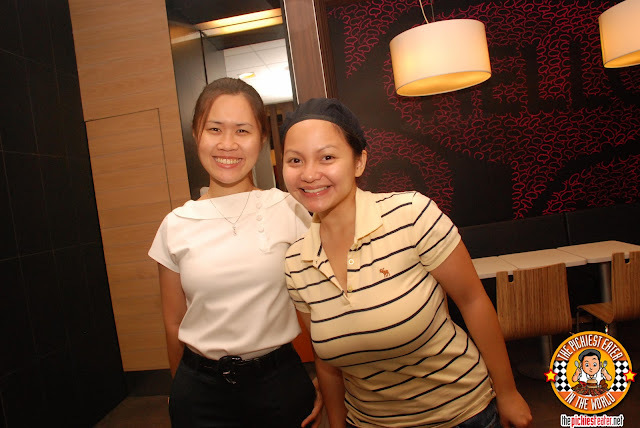 : Rina loves breakfast! You may be thinking “Okay, National Breakfast Day. So what?” The thing is, to celebrate this wonderful day, McDonalds Philippines, along with 5,000 other McDonalds Branches all over Asia, Middle east, and south Africa, are all giving out McMuffins for FREE on March 18! Yes it’s this coming Monday! Was so hungry I took a bite before remembering to take a photo hehe. 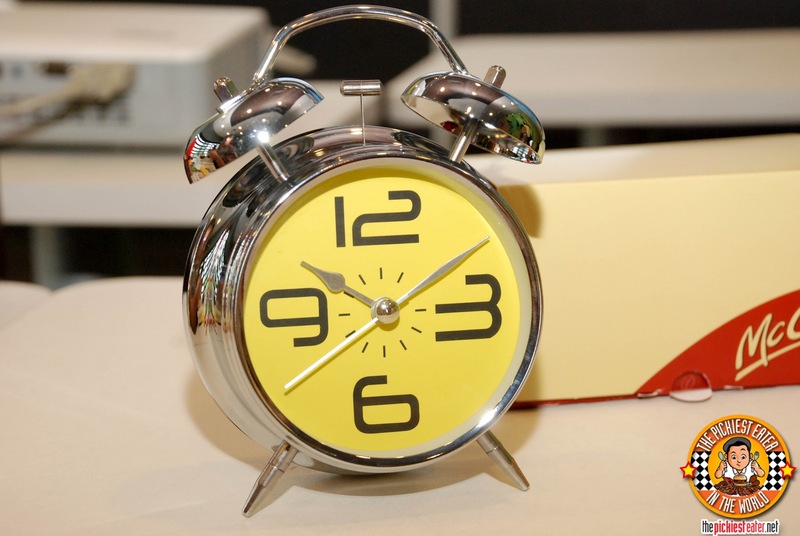 Set your alarm at 5AM on March 18 because each participating McDonalds branch will be giving out 1000 McMuffins starting at 5AM-9AM! This is available for dine-in / take-out/ drive thru. Just go there, get a stub number, and claim your McMuffin! 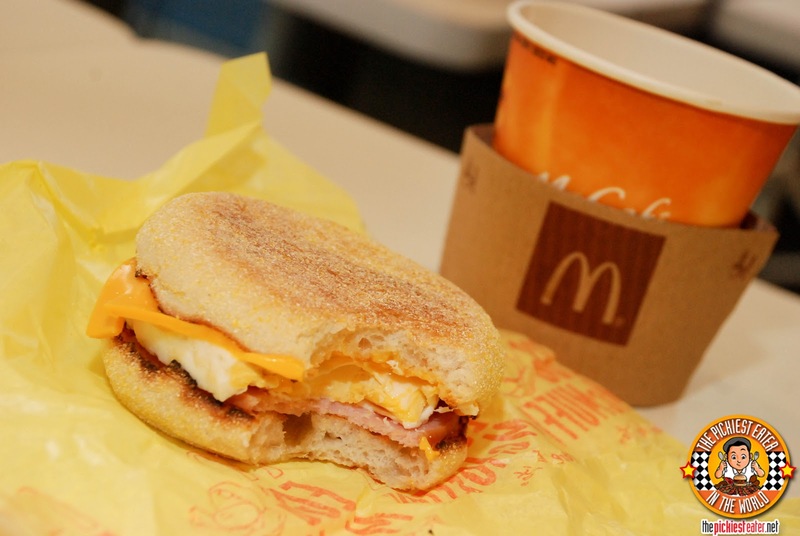 It’s either Sausage McMuffin or Egg McMuffin (Depending on the franchise branch). 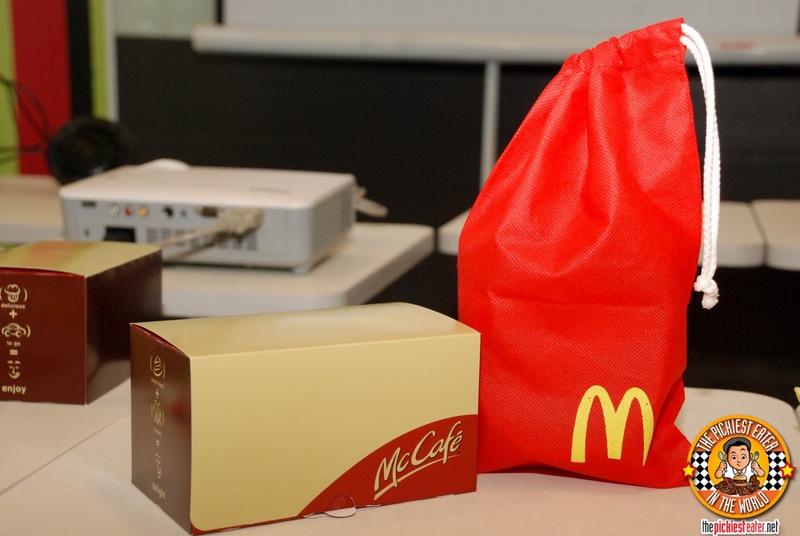 I was also touched to know that McDonalds has been going around the country to give 1000 McMuffins to other charitable institutions. Great effort, you guys! I was fighting back tears when they showed us a short video of the charities they already went to. (I’m such a cry baby). So check out the McDo facebook page and official website announcement page for more details and for a full list of the participating branches in the Philippines. 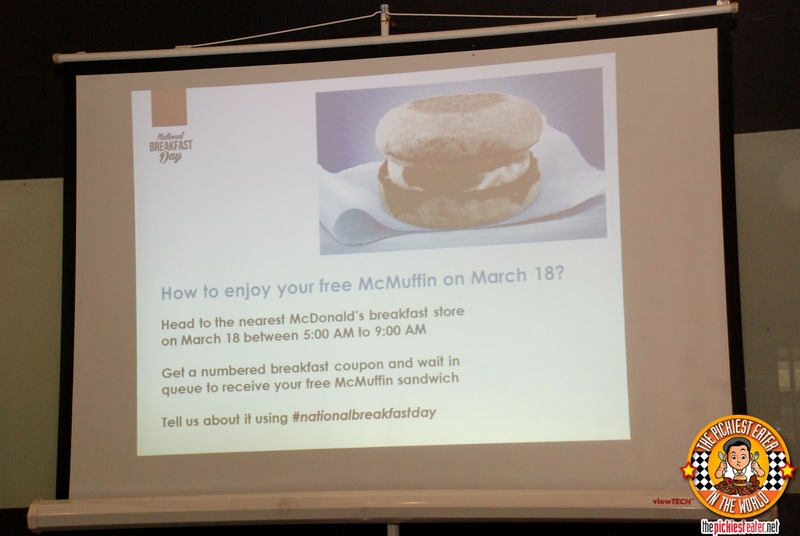 Let’s all enjoy National Breakfast Day with a yummy free McMuffin! and was my Q.A. tour guide for the day! Goodies from the Breakfast Announcement media gathering! 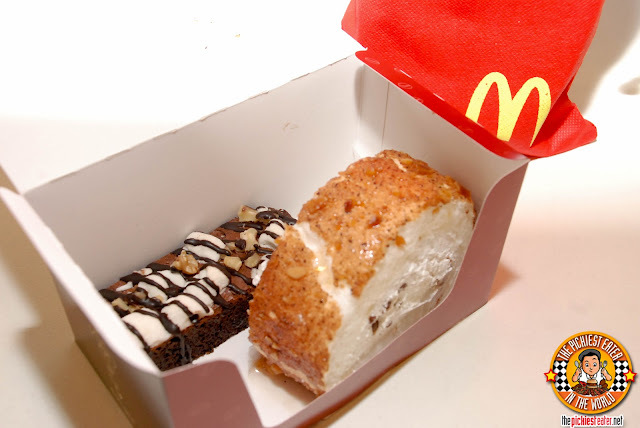 I will not wake up at 5am just to get this breakfast. And i bet it will be a long queue to get this.